1 YRS Guangzhou Weixin Garment Co., Ltd.
we are located in shenzhen, china with office and manufacturing plants based in the area. choosing love pleasted clothes ,you can get professional,prompt and satisfied service. a dvantages service good and professional after-sales service,make your business easier. 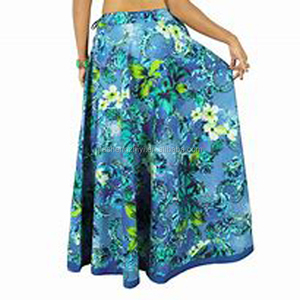 1 YRS Dongguan Shenbolen Apparel Co., Ltd.
Q4,what about your delivery time9 batik casual summer dress A:Usually 4-6 days for the sample,15-25 days for the bulk order after order confirmed. We regard clients' time as gold,so we will do our best to deliver good on time. Q5,Can you do custom tags/labels9 batik bali dress A:Yes,we can do custom tags/labels for you,you just need to send us your design and size. 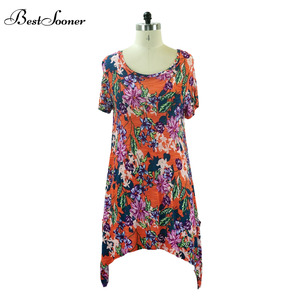 : Dress Type Casual Dresses Model Number FG-H00170 Material 100% Polyester,Spandex / Polyester,Cotton Feature Anti-Static,Anti-Wrinkle,Breathable Design Provided by the buyer. Or Offer Free design service after ordered Sleeve Customized Lable Main lable, Size lable,Care lable,Washing lable Order type Wholesale, OEM&ODM welcomed Payment Methods L/C, T/T, Western Union, etc. Pls kindly note that we are the professional manufacture which only do custom with your design provided,and don't do retail or wholesale stock items. 1 YRS Guangzhou Xifeng Clothing Co., Ltd.
We can't promise to solve all your problems, but promise you won't have to face them. What is your sales way: retail or wholesale9 Entity shop or do you also have online store9 c. We check the stock system and quote the best price for you for the stocking iterm. 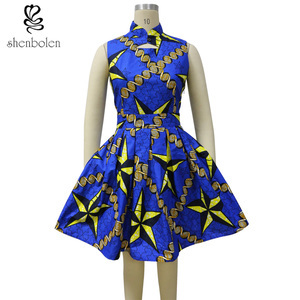 c.
Alibaba.com offers 615 batik casual dress products. 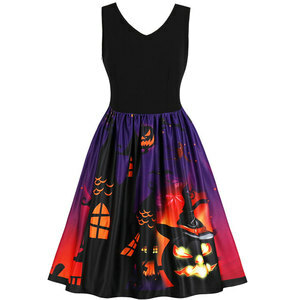 About 51% of these are casual dresses, 26% are plus size dress & skirts, and 1% are organic cotton dresses & skirts. 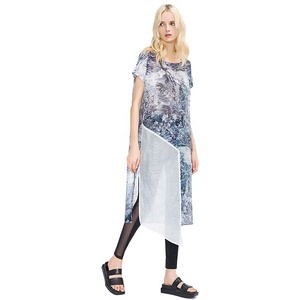 A wide variety of batik casual dress options are available to you, such as breathable, plus size, and anti-static. You can also choose from oem service, in-stock items. As well as from adults, children. And whether batik casual dress is crepe, denim, or satin. 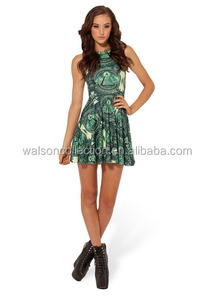 There are 615 batik casual dress suppliers, mainly located in Asia. The top supplying country is China (Mainland), which supply 100% of batik casual dress respectively. 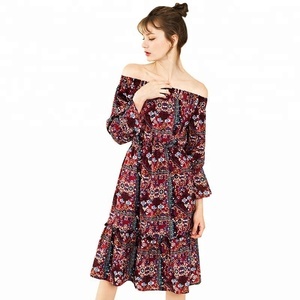 Batik casual dress products are most popular in North America, Western Europe, and Eastern Europe. You can ensure product safety by selecting from certified suppliers, including 34 with Other, 21 with ISO9001, and 7 with BRC certification.